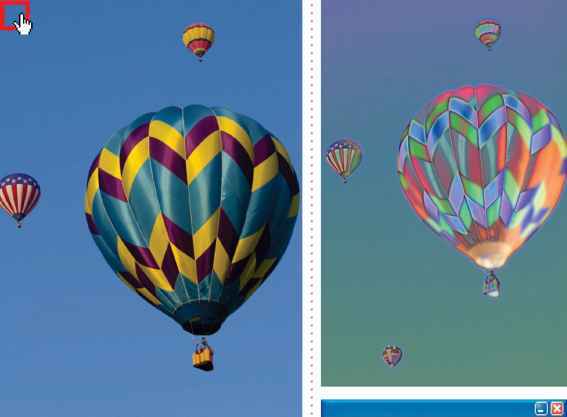 The Use Black Point Compensation option controls whether to adjust for differences in black points when converting colors between color spaces. When this option is selected, the full dynamic range of the source space is mapped into the full dynamic range of the destination space. When deselected, the dynamic range of the source space is simulated in the destination space; although this mode can result in blocked or gray shadows, it can be useful when the black point of the source space is darker than that of the destination space. The Use Black Point Compensation option is selected for all predefined configurations in the Settings menu of the Color Settings dialog box. It is highly recommended that you keep this option selected.